We are pleased to announce the launch of our new conscious lifestyle brand and health publishing imprint Being Clarity. The best prescription for health and healing is to teach others how to heal themselves. We’re doing that by publishing 12 new books by pioneers in health and well-being with more to come. If you have a health-related manuscript you’ve considered publishing, contact press@beingclarity.com. 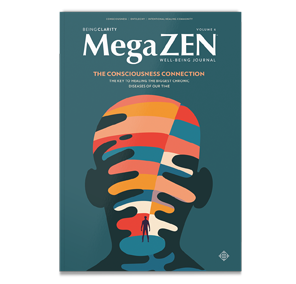 Our MegaZEN staff is always looking to work with great writers for health articles and poetry too. Healing is a collaborative effort. Let’s work together. 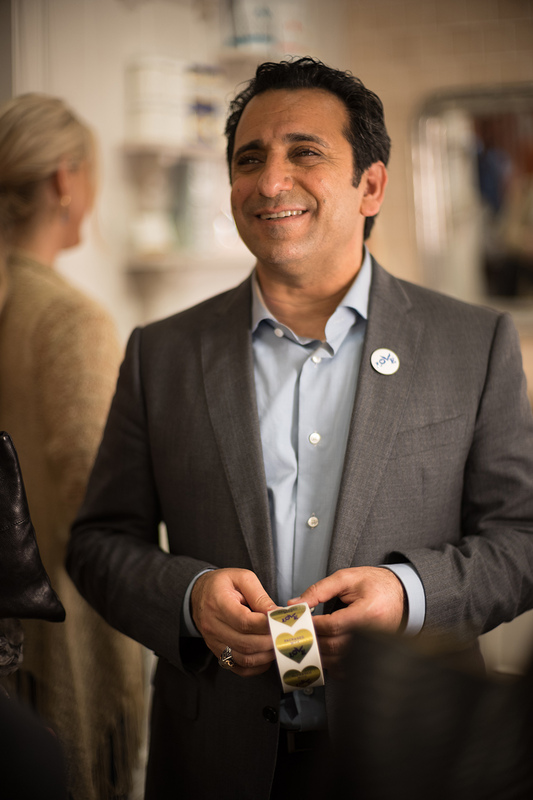 r. Habib Sadeghi is the founder of Be Hive of Healing, an integrative medical center based in Los Angeles. He specializes in multi-disciplinary treatment for chronic illnesses that include osteopathic, anthroposophical, environmental, psychosomatic, family, and German new medicine, as well as clinical pharmacology. He served as an attending Physician and Clinical Facilitator at UCLA-Santa Monica Medical Center and is currently a Clinical Instructor of Family Medicine at Western University of Health Sciences. 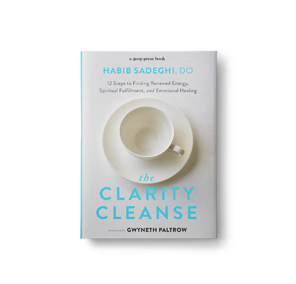 Dr. Sadeghi is a regular contributor to Goop, CNN, BBC News and the Huffington Post, and is the publisher of the health and well-being journal, MegaZEN. from the mind. They are intimately & intrinsically tied together.